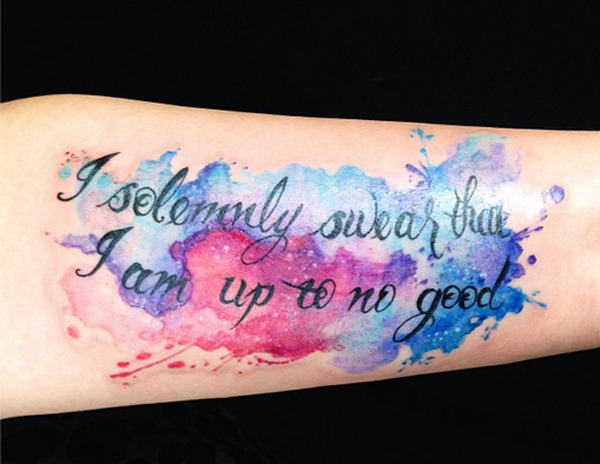 For some Harry Potter fans, wearing your dedication to this magical book series on your skin with an amazing Harry Potter tattoo is a must. 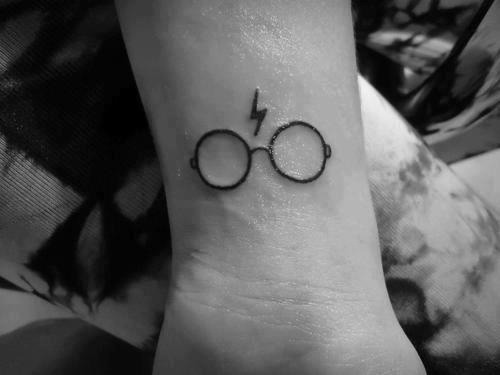 And who can blame them, Harry Potter and his friends have been a major part of this generation’s lives. 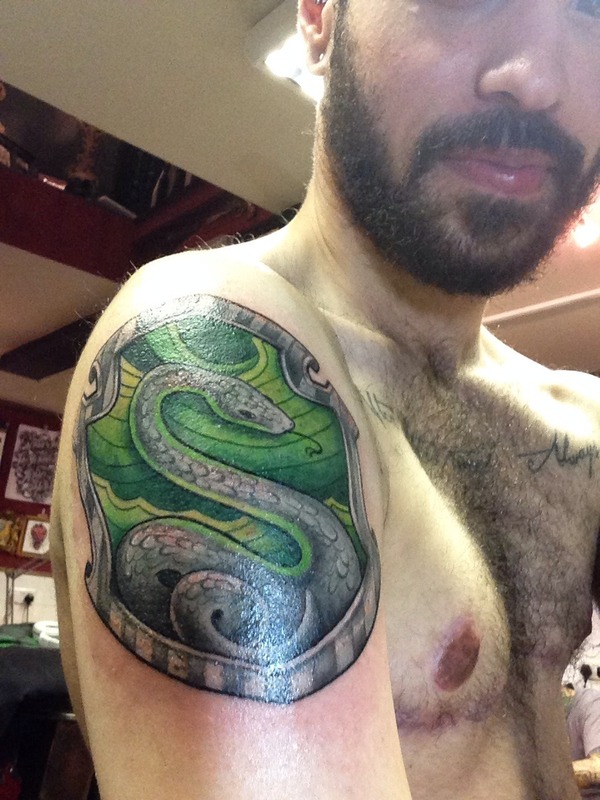 A tattoo to commemorate this love of the wizarding world seems like a lovely thing to have done. 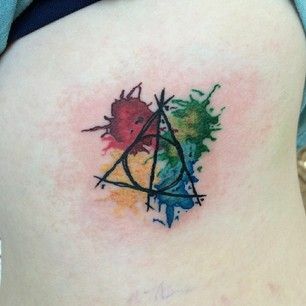 This Hallows tattoo with the watercolour representation of the Hogwarts houses is simply stunning. 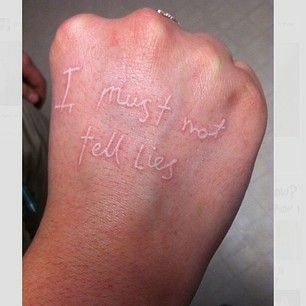 This scar-tattoo is perfect for anyone who has experienced an Umbridge like force in their lives. 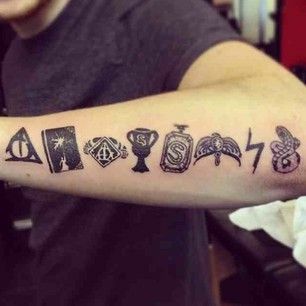 Infinity tattoos are the cool tattoo of the moment, this Harry Potter version has taken something that was becoming naff and turned it magical. 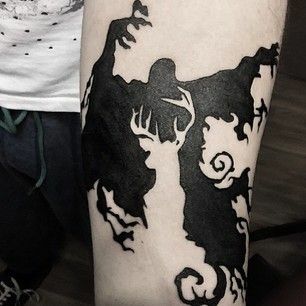 This Thestral tattoo is beautiful and perfect as a memorial tattoo. 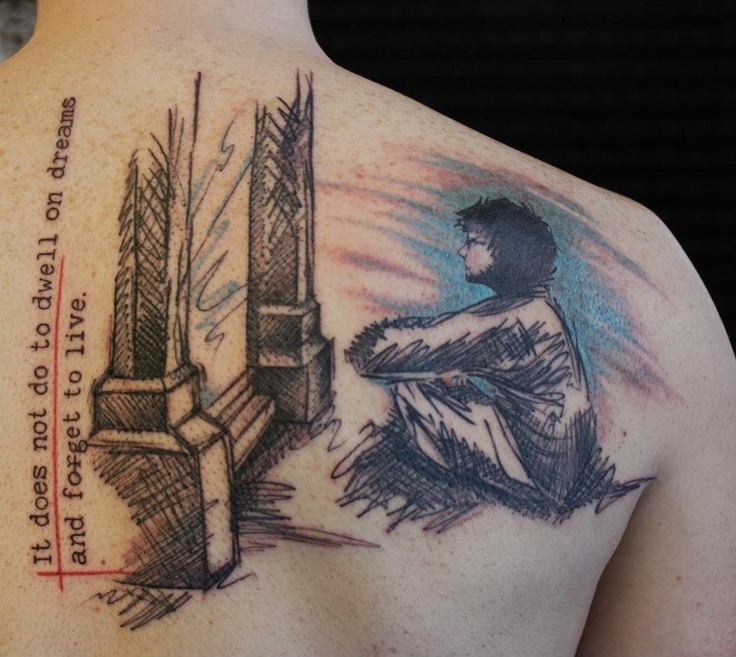 This tattoo is very, very clever. 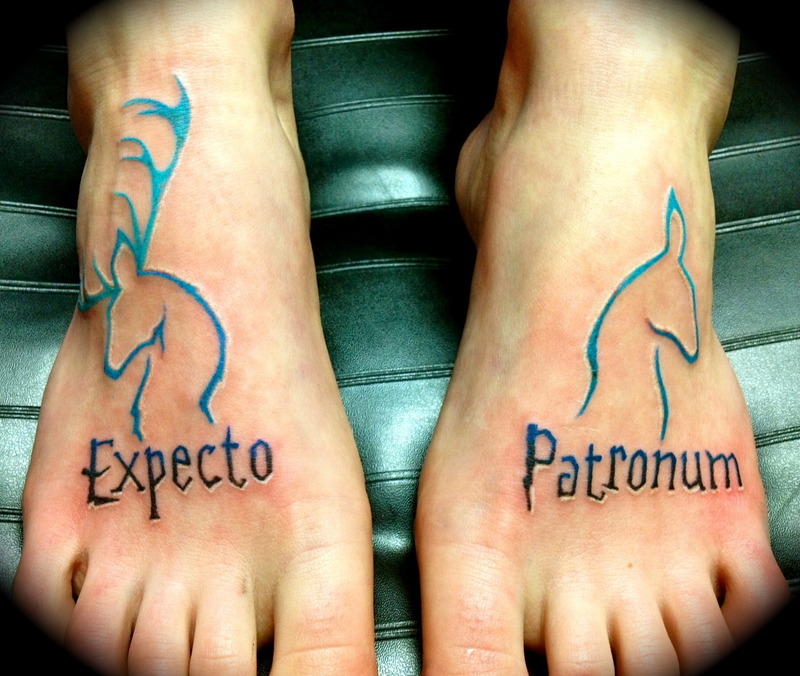 Using the person’s skin to create the patronus through contrast is just perfect. 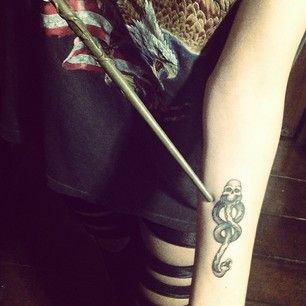 For the all the death eaters out there. 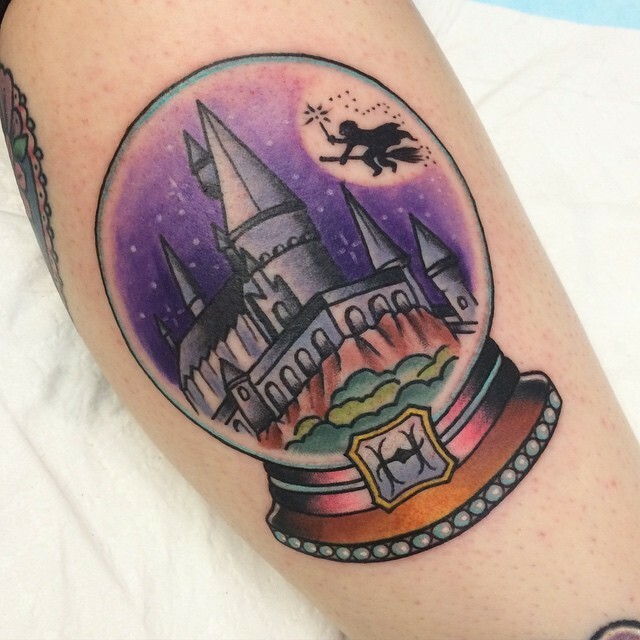 Mix Disney magic with Harry Potter with this snow globe tattoo of Hogwarts. 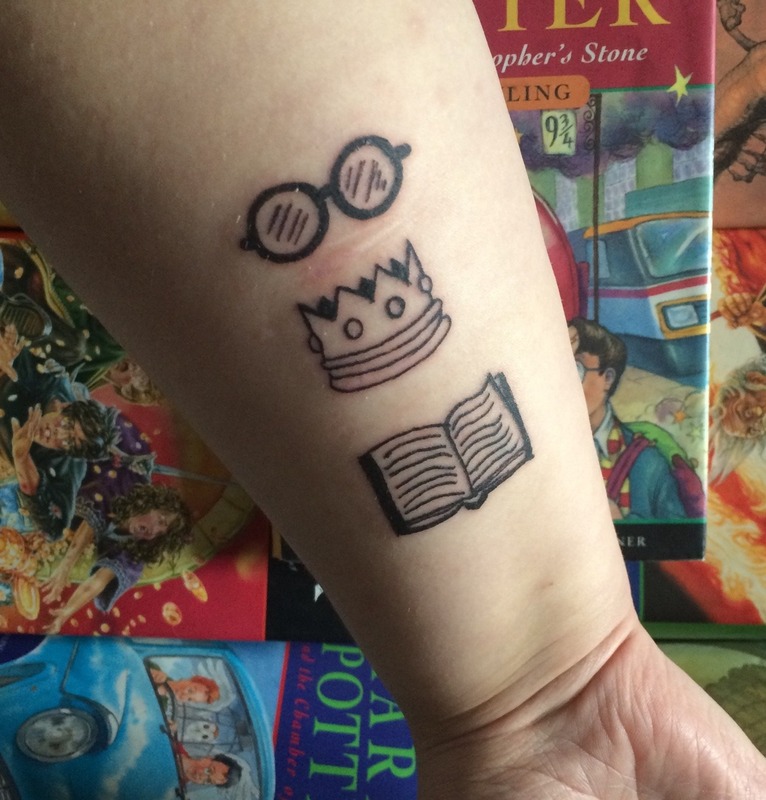 This tattoo of Harry’s glasses and scar is super nerdy and super cute. 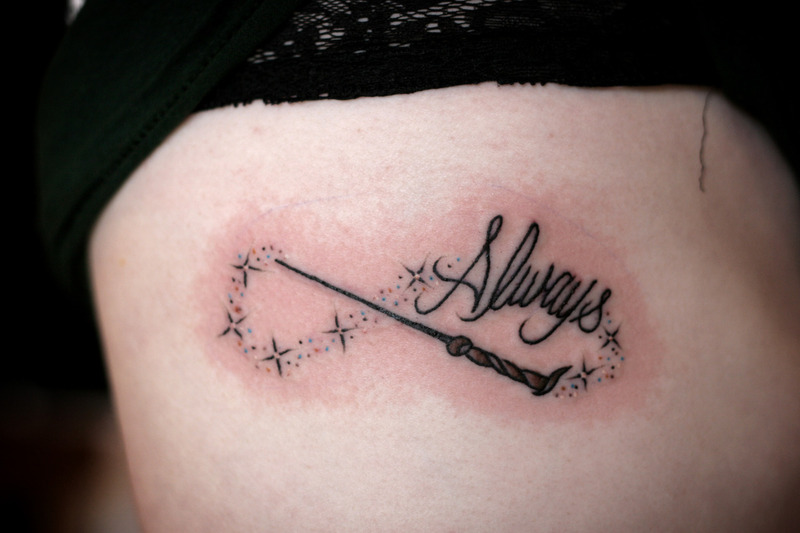 Become immortal with these horcrux tattoos. For anyone who was inspired by Severus Snape’s tale. 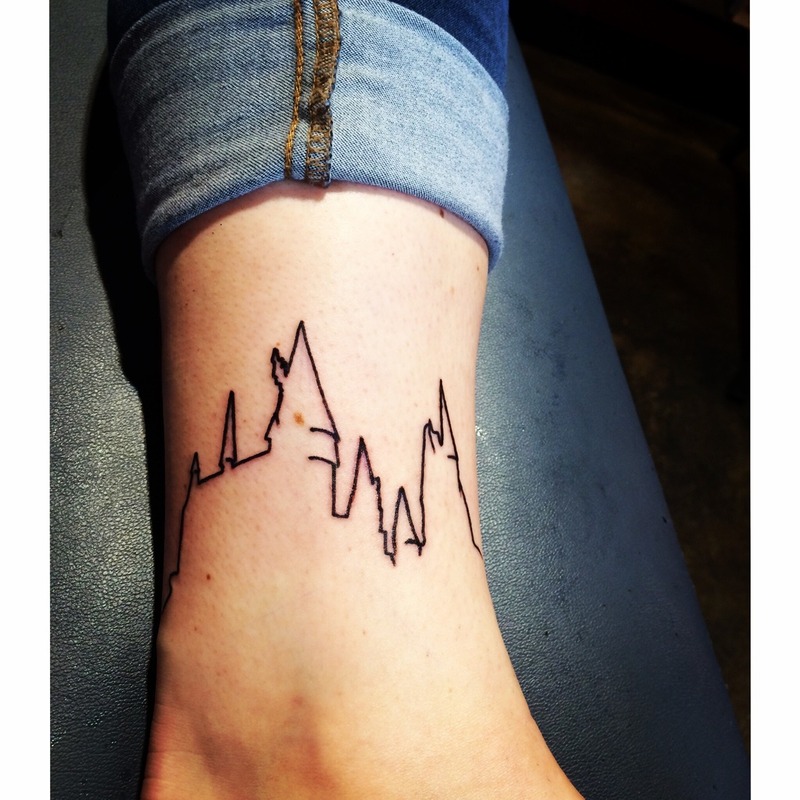 For anyone who wants a Harry Potter tattoo but wants something more discrete, this Hogwarts skyline tattoo is perfect. 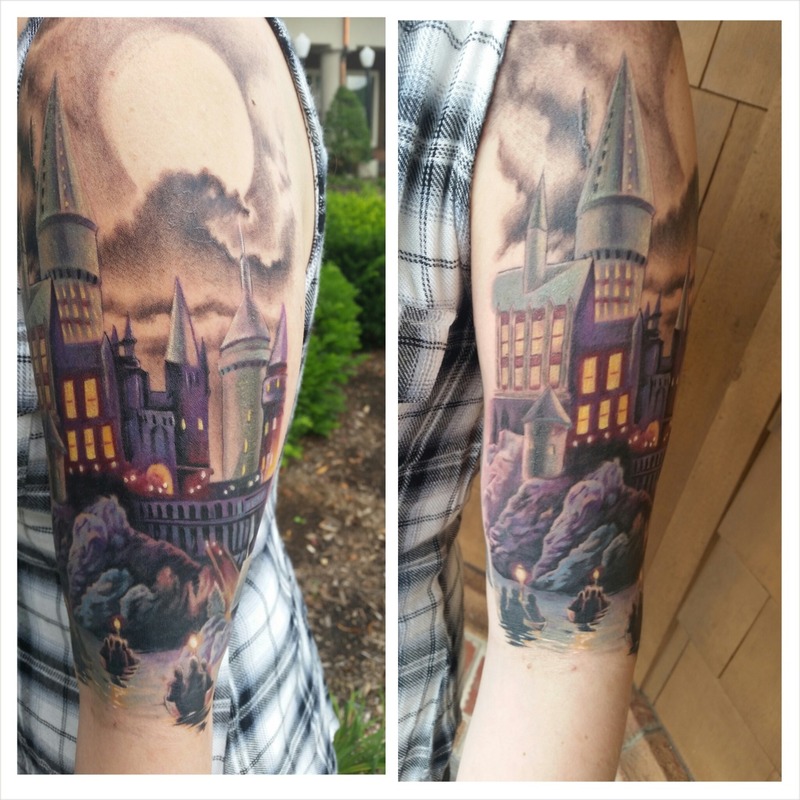 For the less discrete, this Harry Potter sleeve of Hogwarts is epic. 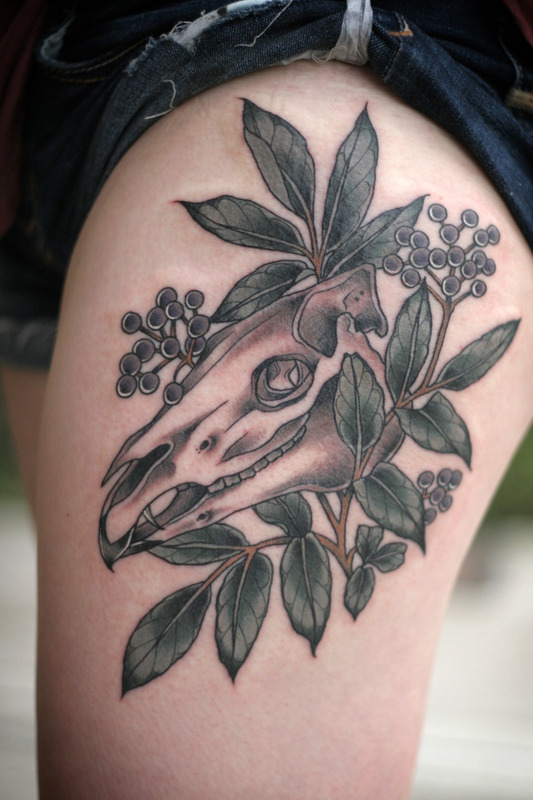 If you find the right artist, like this person did, watercolour tattoos look amazing. 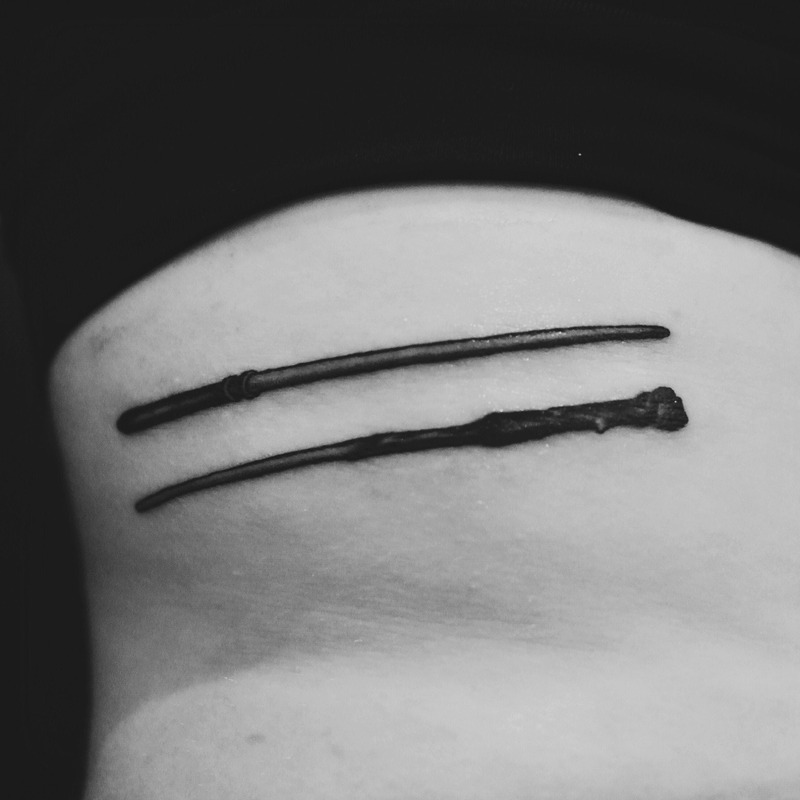 These wand tattoos make for a quirky couples tattoo between two Harry Potter fanatics. 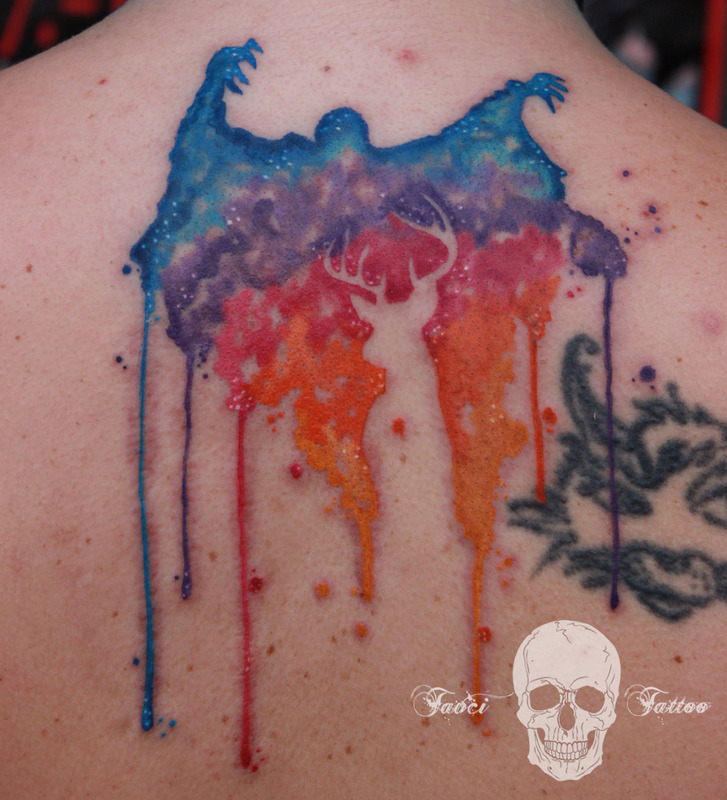 We love this dripping colour tattoo of a dementor and a patronus. 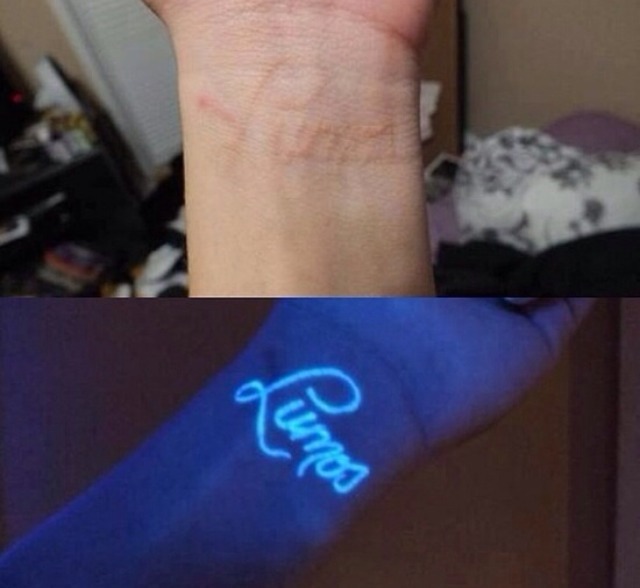 This ultraviolet lumos tattoo will give you your own little piece of magic. 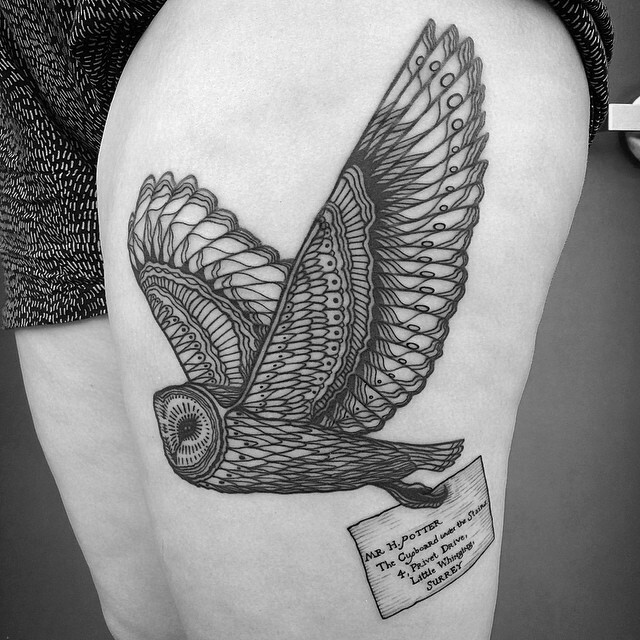 One of Dumbledore’s greatest quotes immortalised in the very pretty tattoo. 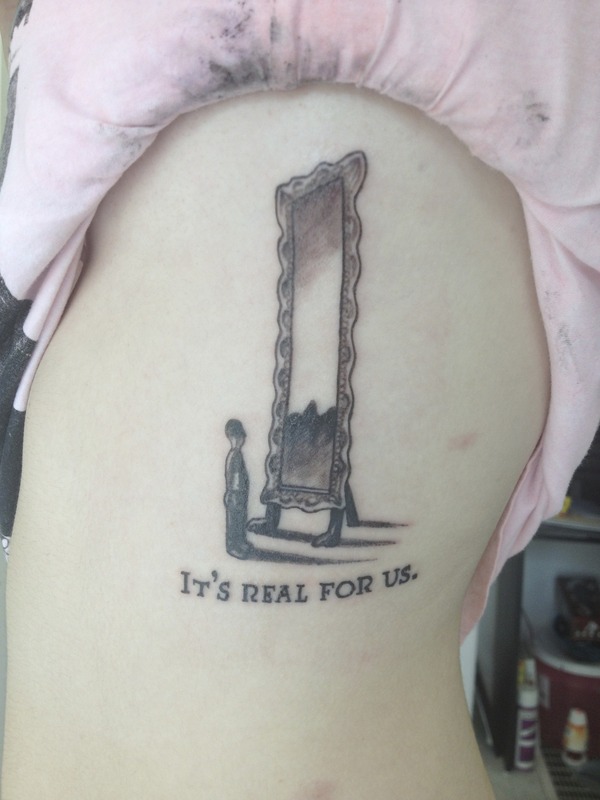 For anyone who is fed up of hearing “it’s not real” from people, this tattoo is for you. 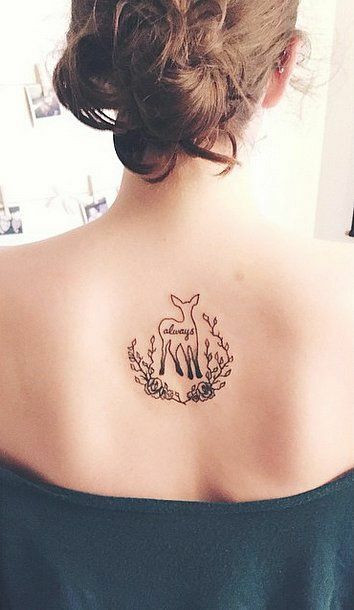 If, like us, you waited for that letter from Hogwarts every year then you’ll probably want this tattoo. James and Lilly as soul mates through their patronuses – very cute! 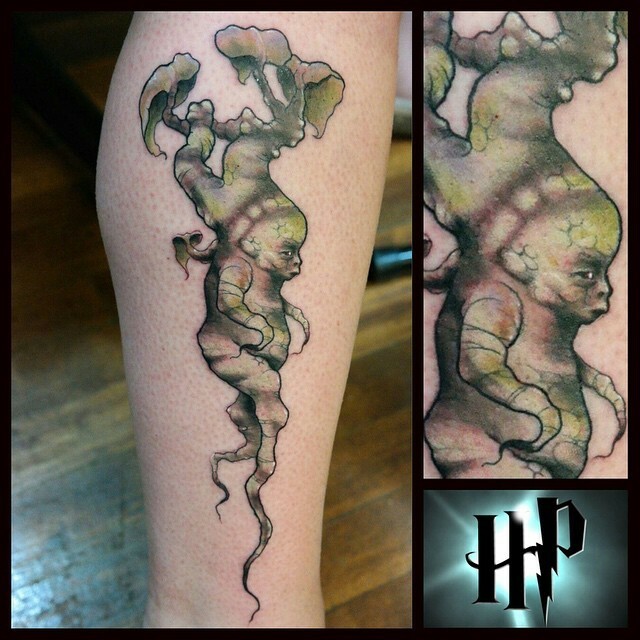 Another adorable Hallows tattoo that incorporates all of Voldemort’s horcruxes. This key from the Philosophers Stone is just epic looking. 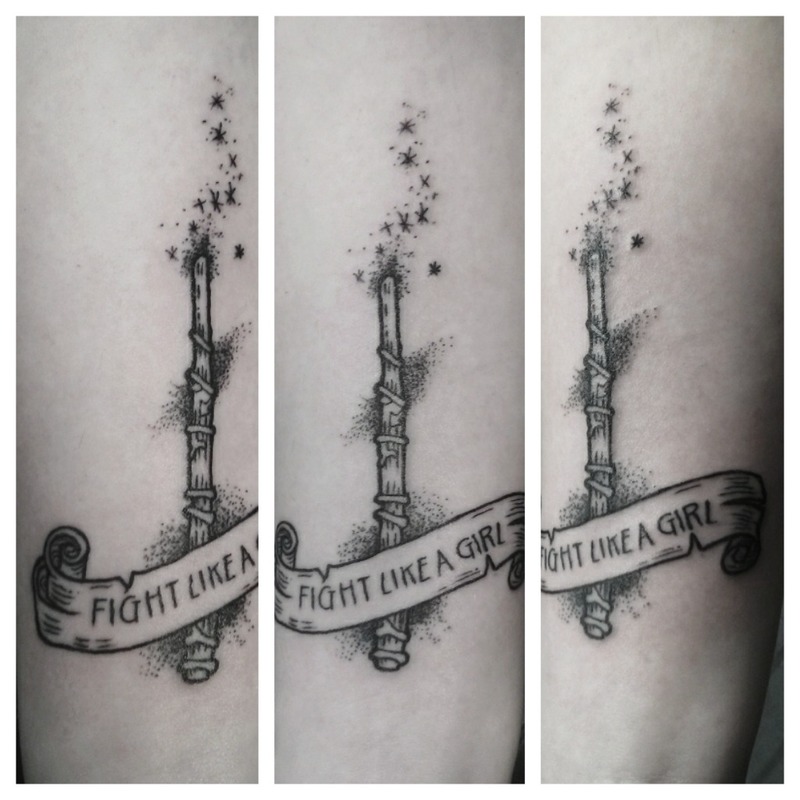 Hermione’s wand! She is rather amazing after-all. 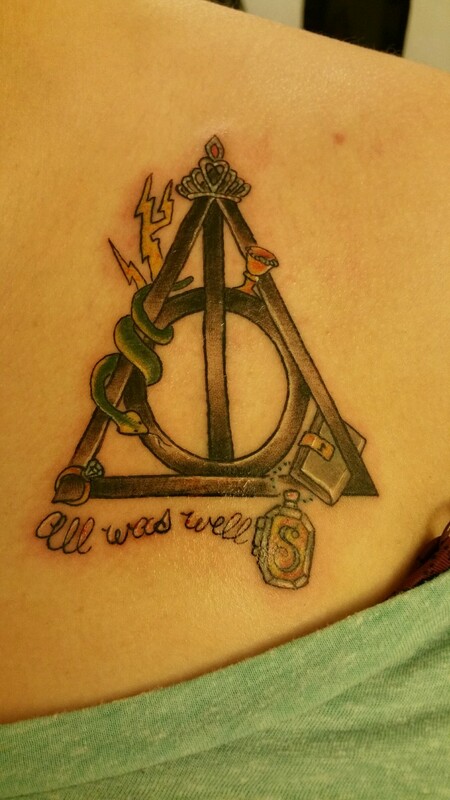 A tattoo that represents all of the trio. 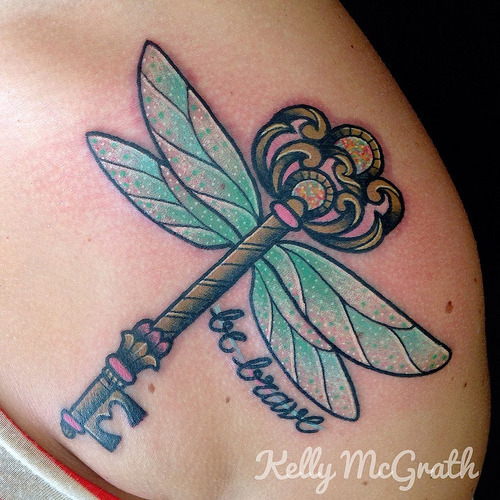 You couldn’t have a Harry Potter tattoo without a golden snitch, and this one is awesome. 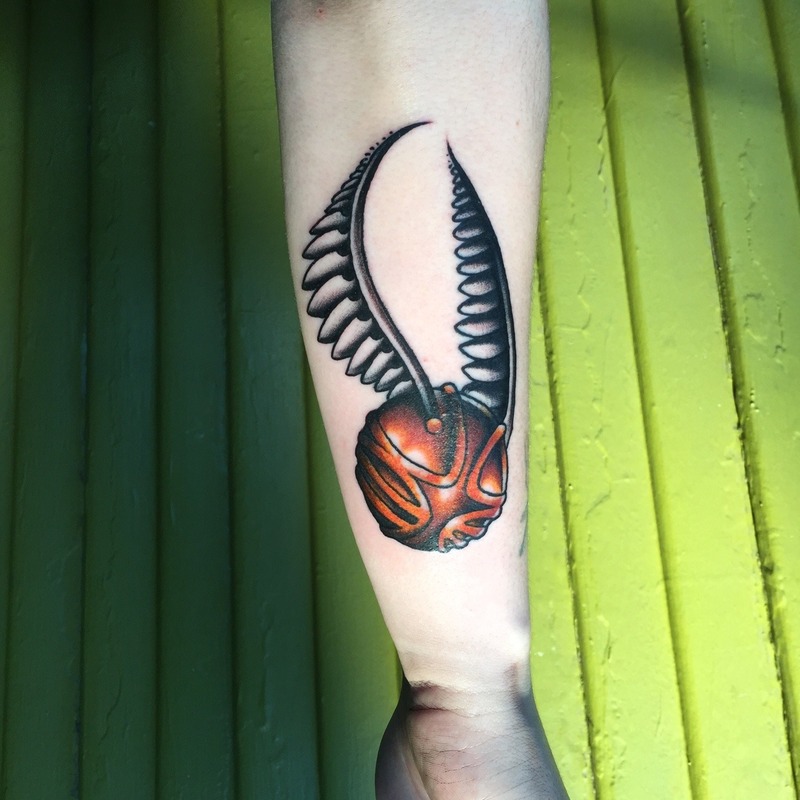 This very unusual mandrake tattoo is exceptional. And a little creepy. Was The BBC Right To Cast A Female As The Next Doctor In Doctor Who? Was the BBC right to cast a female as the next Doctor in Doctor Who? Here are some arguments for and against a female Doctor.